It seems like they’re getting younger all the time. 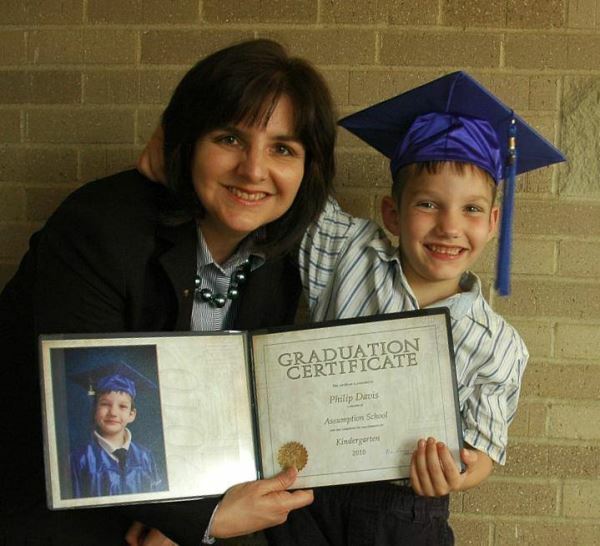 This is my son at his kindergarten graduation. All of us want our children to succeed. Some people are overachievers and want “Trophy Children”. Doing your best to raise your children with sound principles and moral integrity is the best social security program of all. The Harding family doesn’t worry about all this “Common Core” business. They have a refreshing message of allowing their children to excel in their own passions. Instead of asking why the public schools cannot duplicate this, we need to ask how families can duplicate this. It, ultimately, comes down to creating a culture where children want and crave to learn. 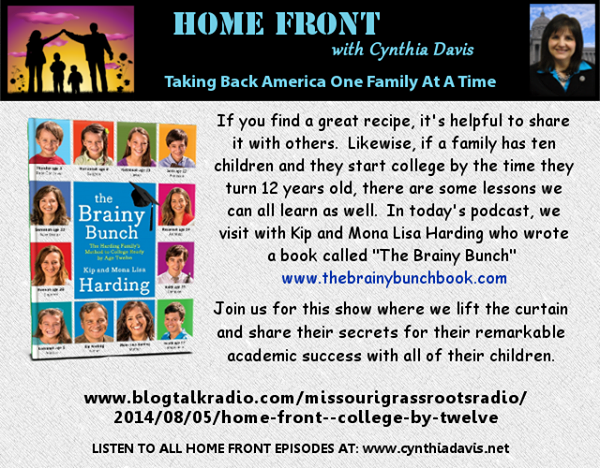 We share some of their secrets on our show, Home Front, this week. My goal is to inspire all of you and to point to some examples that will inspire all of us to do things better. 2.) If you know someone who needs to be enlightened with this message, share this newsletter. We need to be informed if we are going to make better decisions. 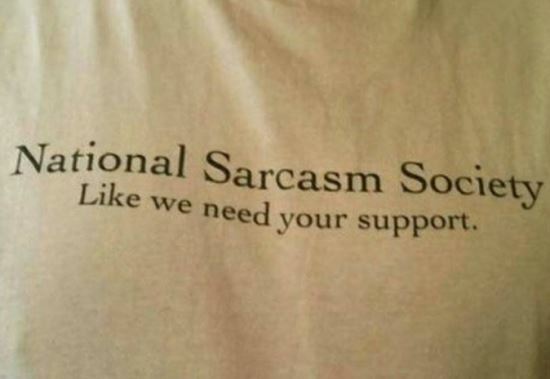 A Little Bit of Humor….